Dr. Phillip Yoo D.C. is a in-demand chiropractor and sports medicine doctor sought after by many professional athletes and entertainers. 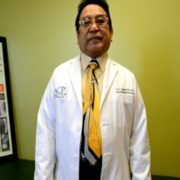 Dr. Yoo D.C. has been the official chiropractor for the 2008 Beijing Olympic Games, Beyonce Tour, US Military Special Forces Units, and Ambassadors from every continent. 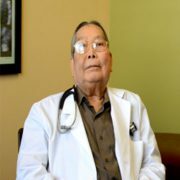 He has also done voluntary medical missions in Central America. 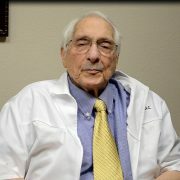 I am a retired Plastic and Reconstructive surgeon in Santa Ana. In the last 5 years, I have developed neuropathy and fortunately I am not a diabetic so I’m glad it’s idiopathic. The pain was so bad day and night that I’d hoped it did not have to come to them amputating my feet eventually.